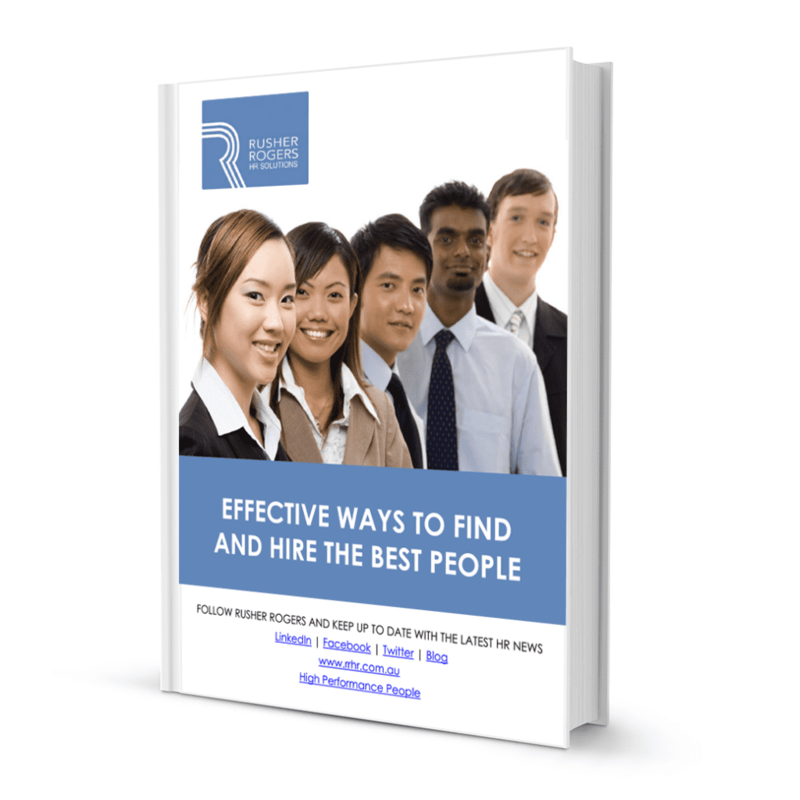 The following Rusher Rogers’ eBooks will help you to of find and hire the best high performers for your organisation and even fire those who aren’t doing so well. Additionally, you don’t even need to input you email or any other information. Just click download and you get the eBook instantly. That your own organisation’s website could be driving away potential top employees? 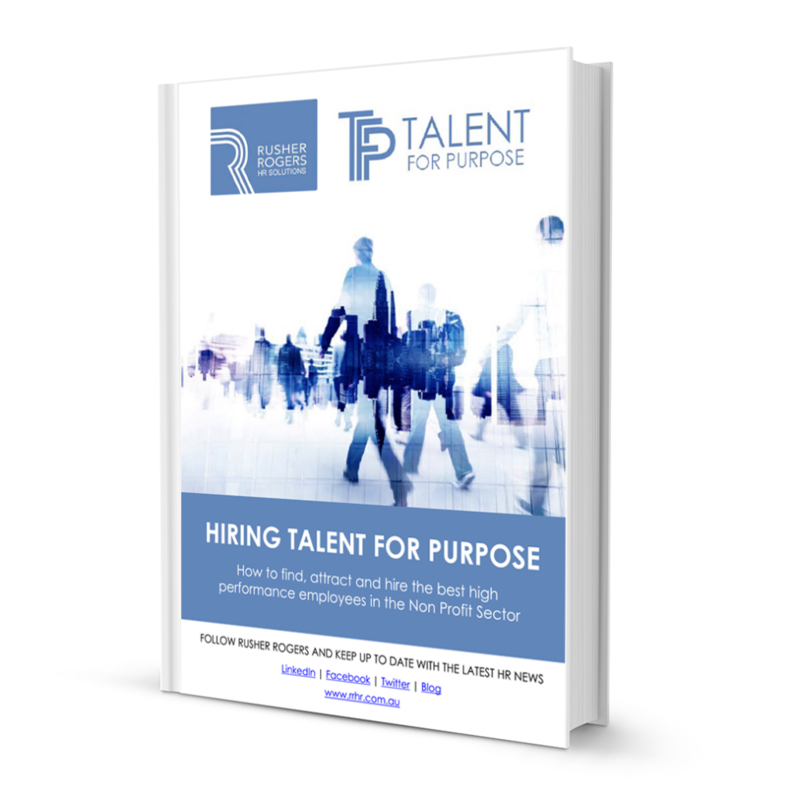 What is a “ Purpose oriented high performing employee and why do you need them? That the best talent isn’t always looking for a job. You have to find and persuade them. You run a business, organisation department or team, but you also have to interview and hire new employees. The default position for the hiring manager is usually that the candidate was no good. 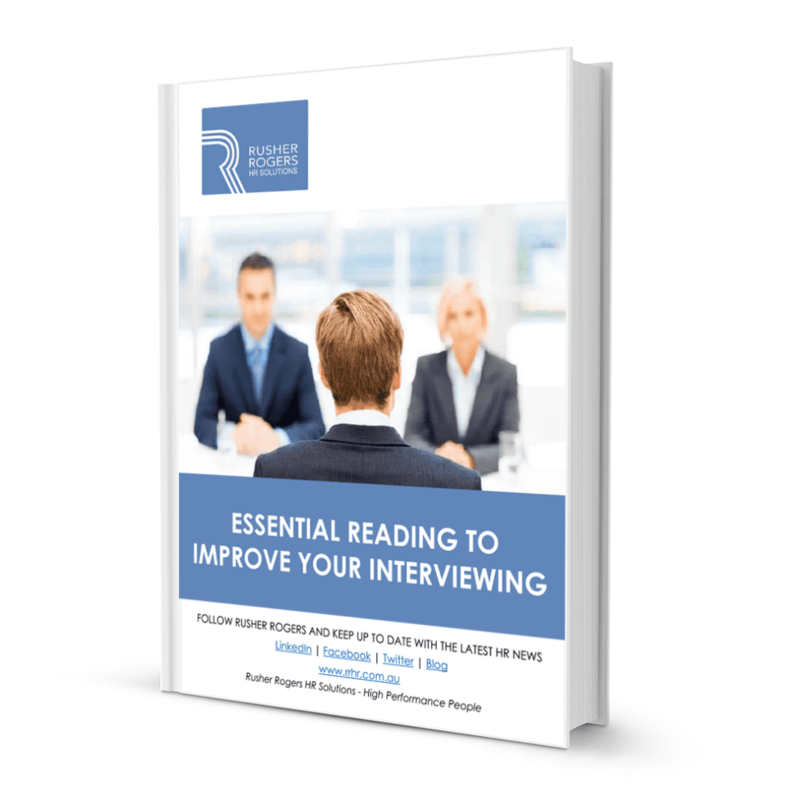 Improve your interview skills so that you don’t miss out on a great new hire or hire someone that who cannot do the job that you hired them for. Ask any manager or human resource manager and the hands-down most-hated job is firing someone. It doesn’t matter how bad the behaviour, or how justified your action – as soon as you need to fire someone your palms start to sweat and you get butterflies. So what do you do? 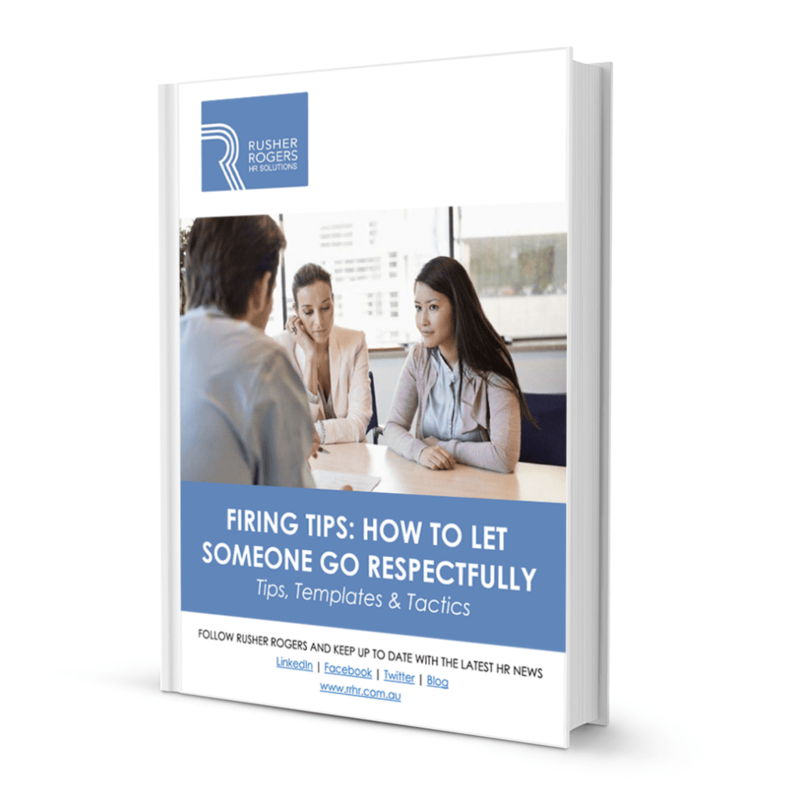 Here are 15 firing tips on how to let someone go respectfully. They won’t make the task any easier for you, but they will make a difference for the person on the receiving end.